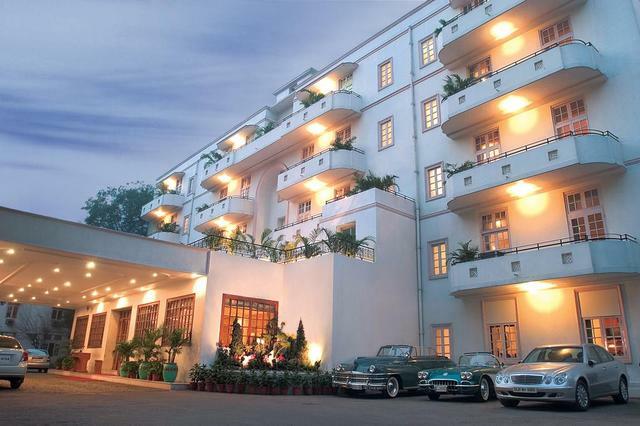 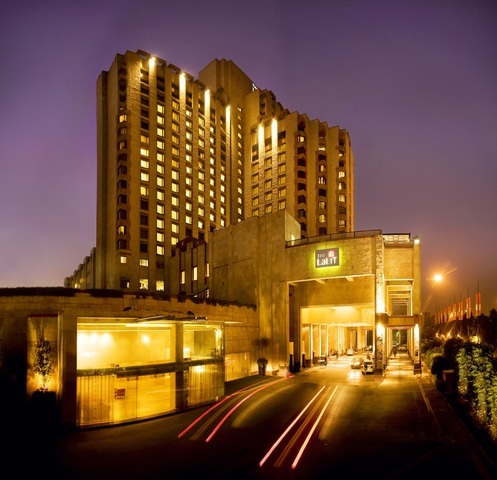 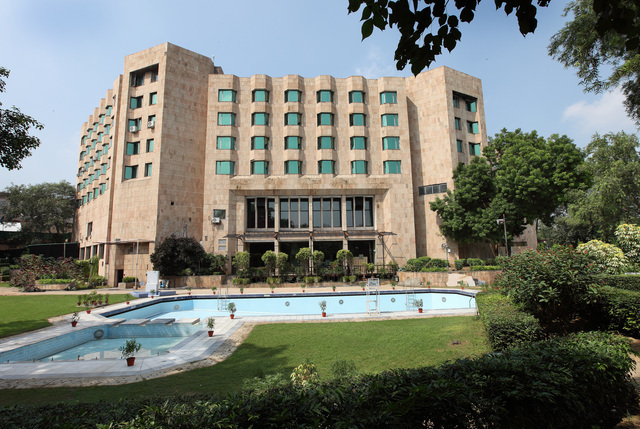 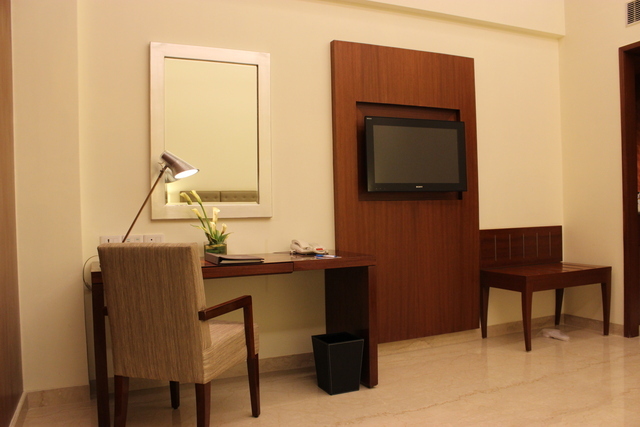 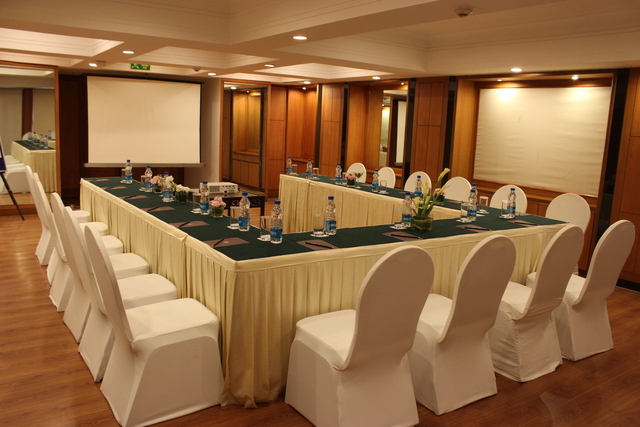 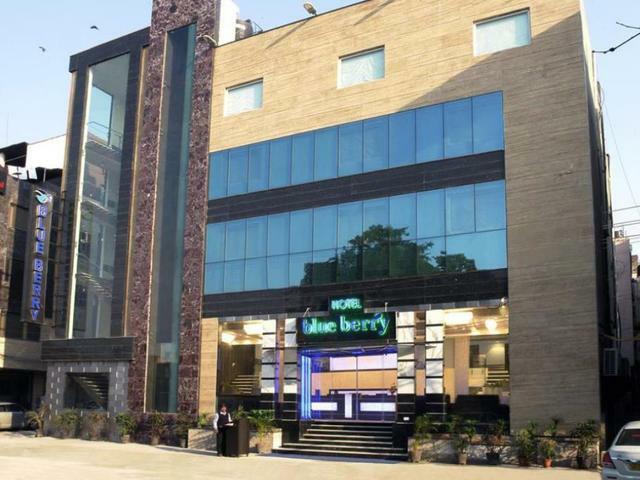 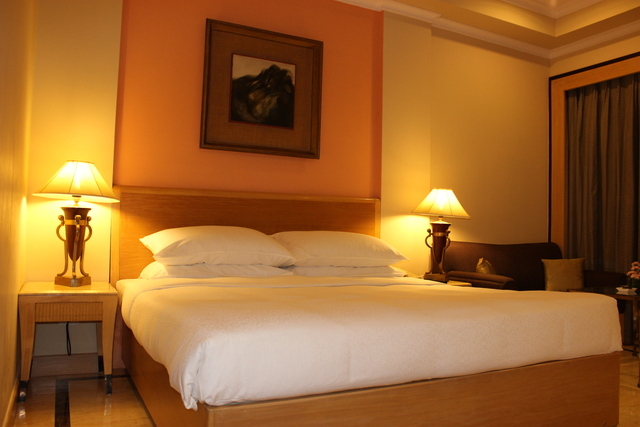 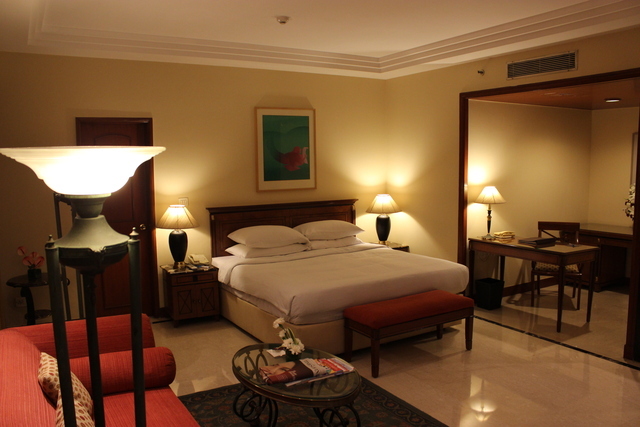 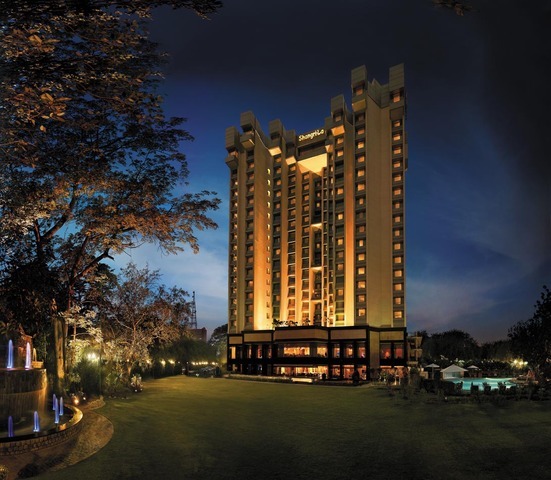 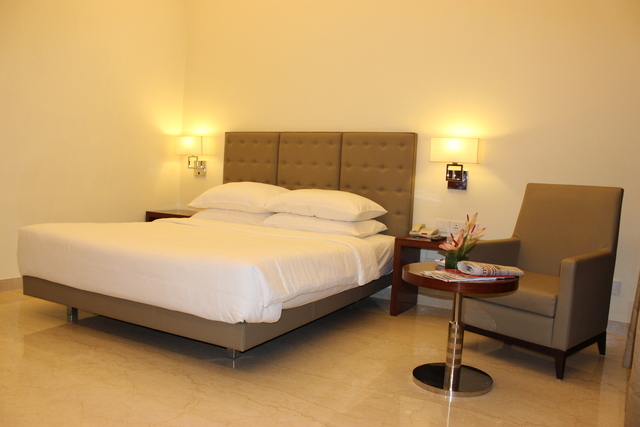 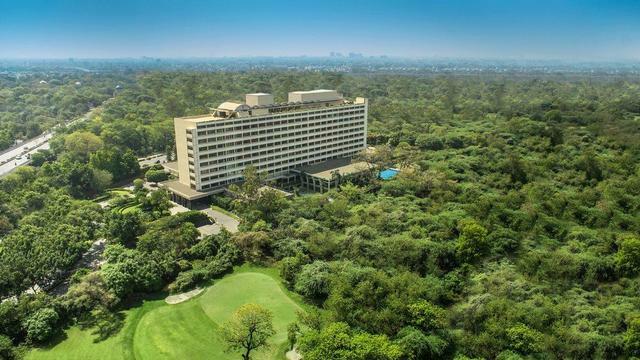 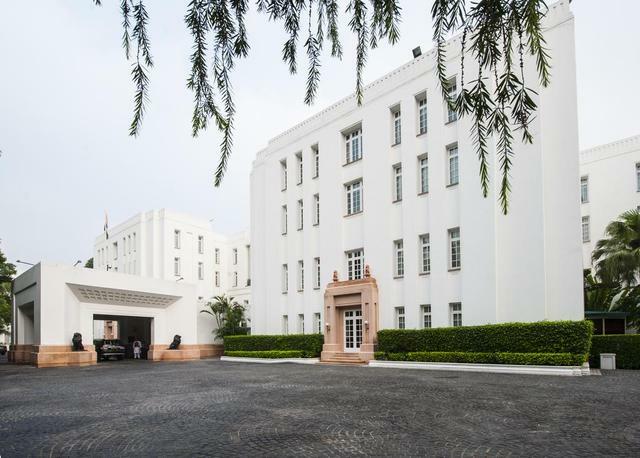 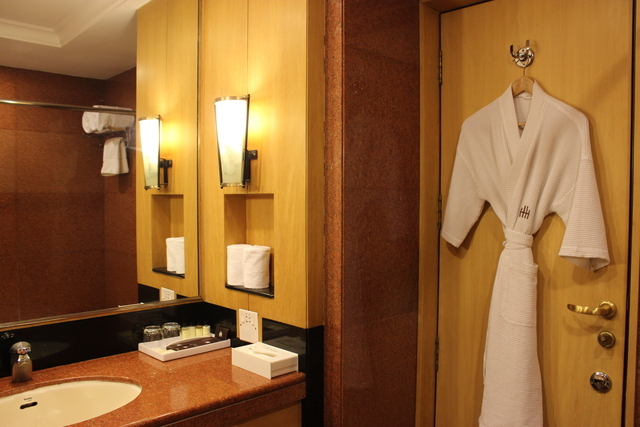 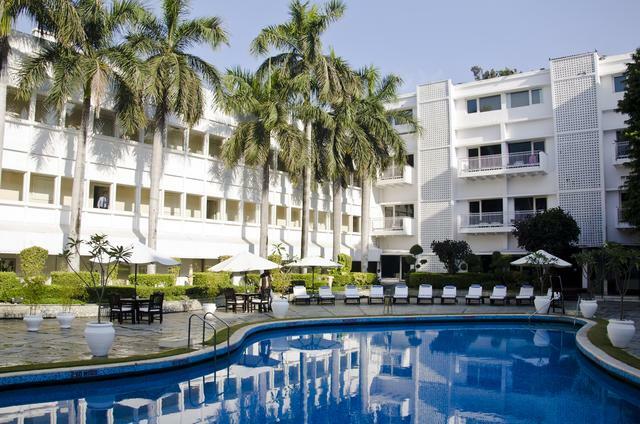 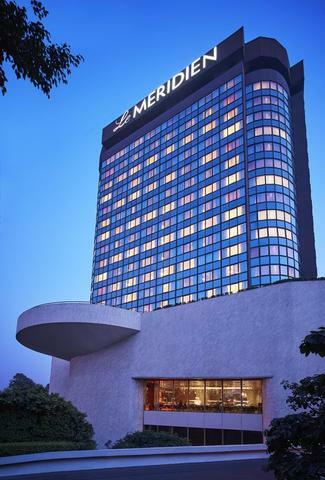 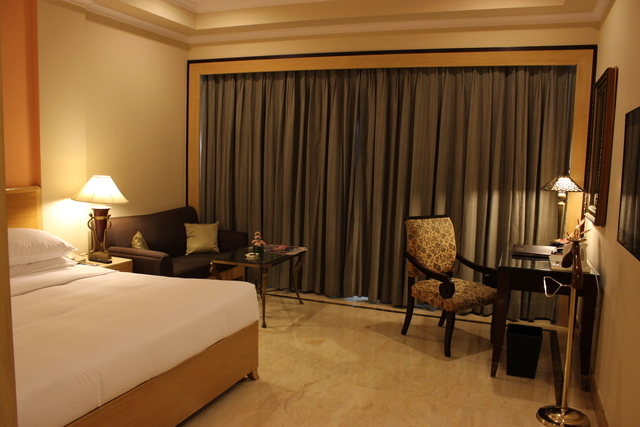 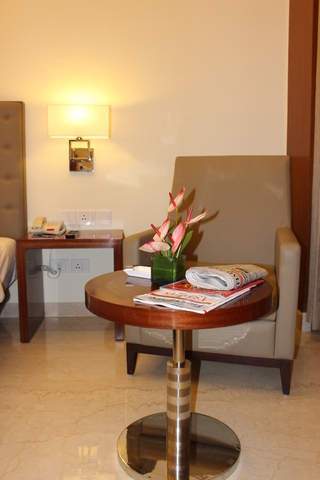 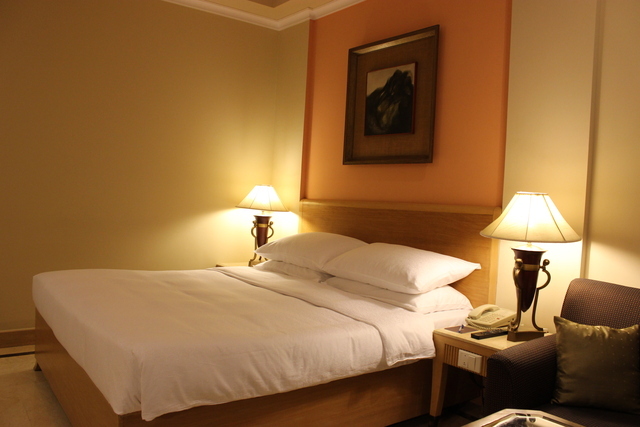 The Hans New Delhi offers a panoramic view of the city and is just 3 km from the famous exhibition venue, Pragati Maidan. 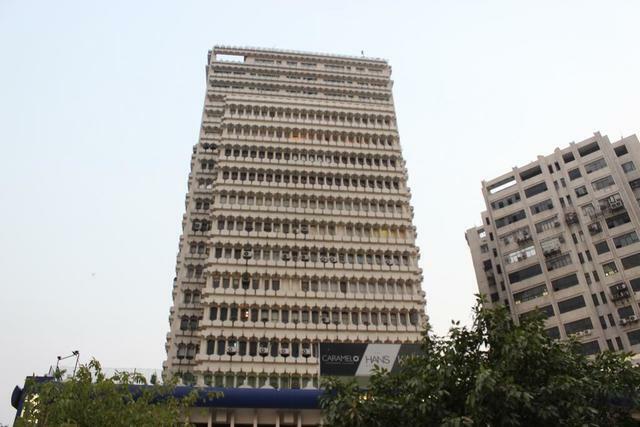 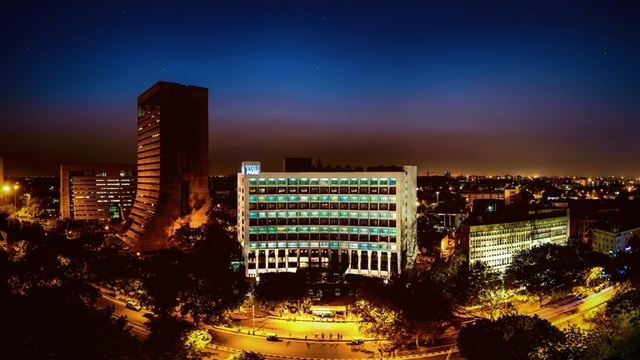 The iconic shopping centre Connaught Place too is close by. 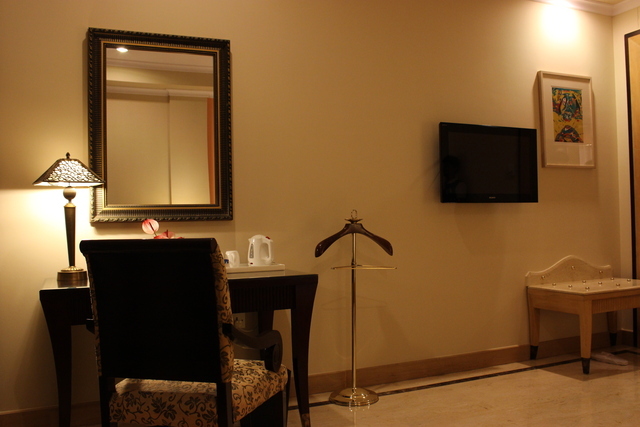 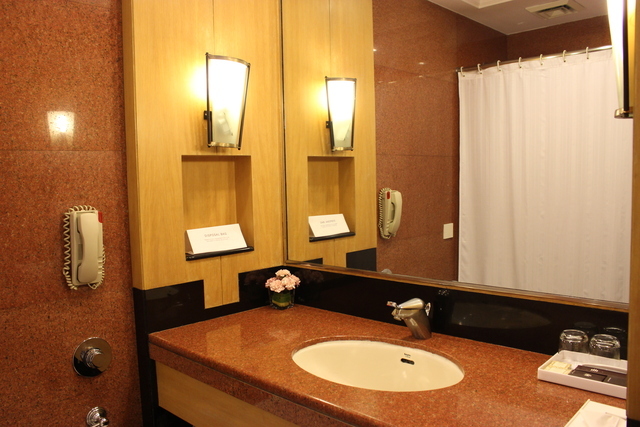 The property offers free Wi-Fi throughout the premises. 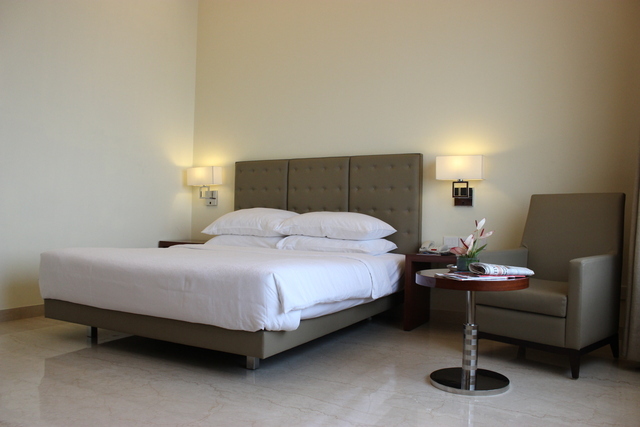 The rooms are air-conditioned and come equipped with cable TV, electric kettles and en-suite bathrooms with shower facilities. 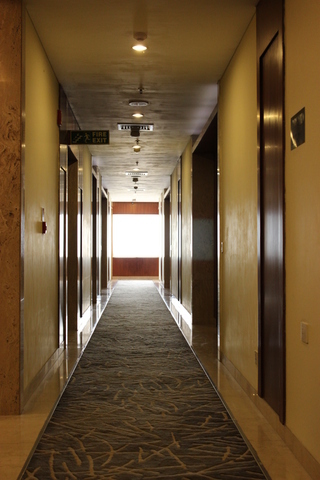 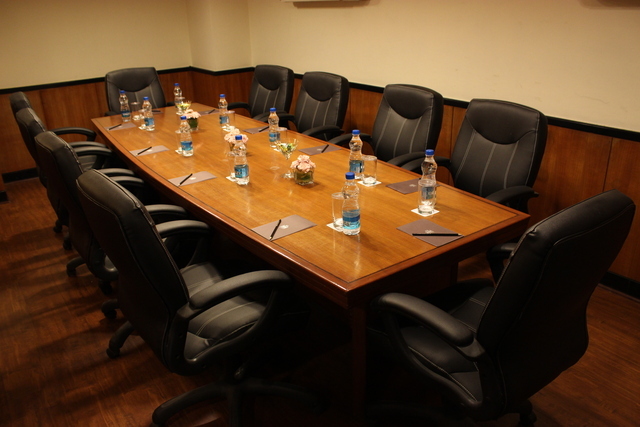 The business centre offers state-of-the-art modern facilities. 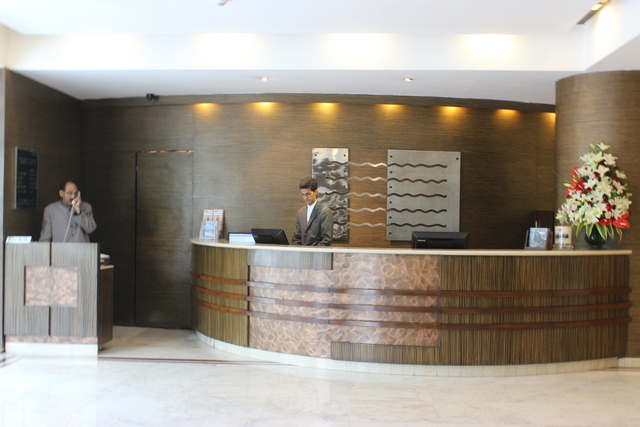 The tour desk makes travel arrangements for guests, and the 24-hour front desk will fix car rentals. 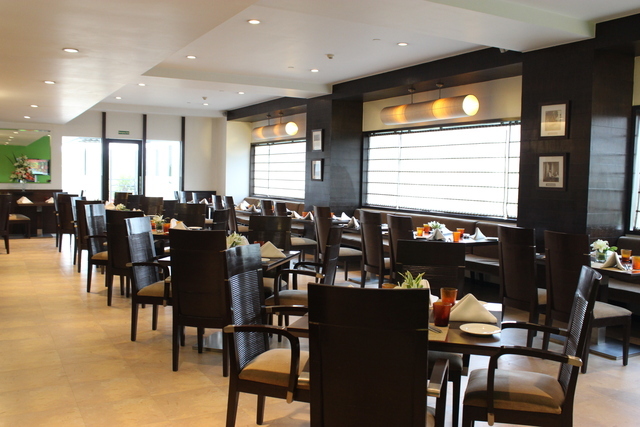 There are plenty of dining options here, including the Kaffa Coffee Shop, which offers an international range of dishes as well as light refreshments. 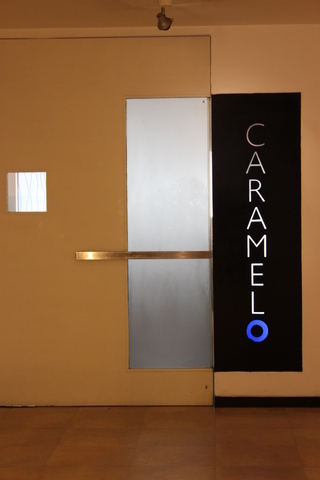 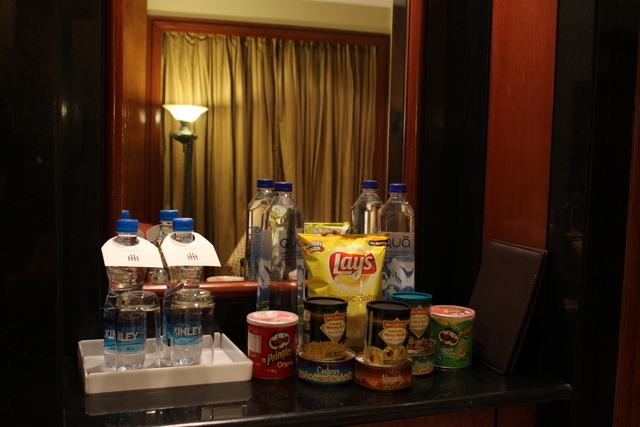 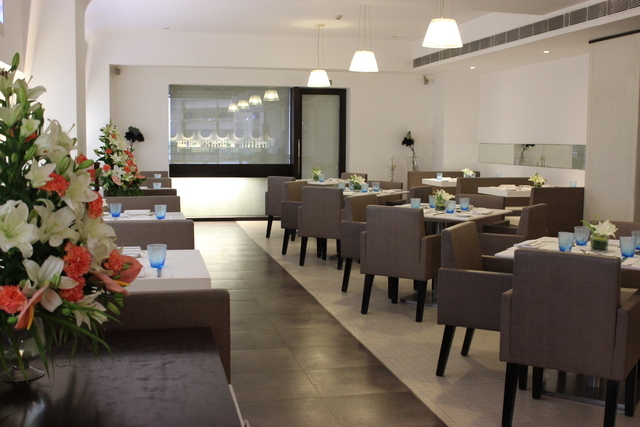 The Caramelo restaurant serves Italian food and the Hans' Bar has a range of beverages and delicious snacks on offer.